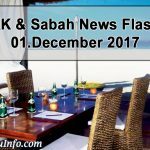 The annual Kota Kinabalu Christmas Celebration (KKCC) is scheduled December 11 to 14 this year and the organizers are planning to make it a bigger event after the success of last year’s celebration. With the theme “God’s Love, Man’s Hope”, a bigger crowd is expected to join the festivities at Padang Merdeka where there will be performances by church organizations and invited artists as well as stalls and booths. 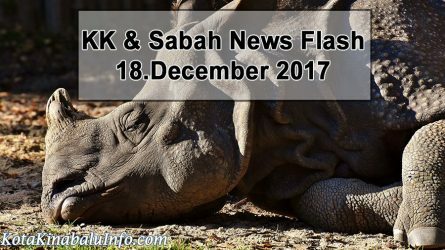 The KKCC is a joint activity of the Sabah Council of Churches (SCC) and the Kota Kinabalu City Hall (DBKK). 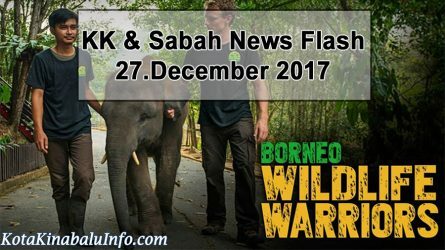 In a press conference, Monday, the deputy president of SCC said that they decided to hold the event at the same venue as last year’s because it was proven that the bigger space at Padang Merdeka resulted to a big turn-out of visitors. In the past, it was held at Gaya Street because of its popularity for being crowded during Sunday’s flea market. However, Padang Merdeka has a lot of space as compared to Gaya’s narrow streets. When the venue was transferred last year, most of the visitors arrived as a family. The atmosphere became more festive as the younger children played and ran in the field. The stalls also had more space for decorations which added to the Christmas spirit. 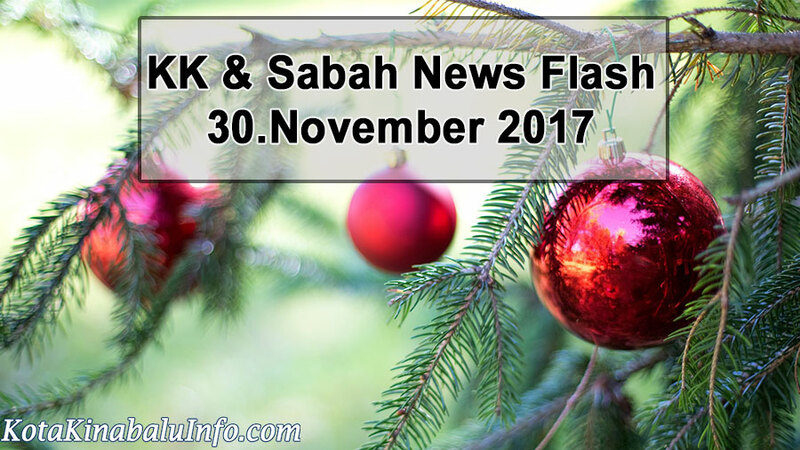 On the part of the city, Kota Kinabalu Mayor Datuk Yeo Boon Hai said that the City Hall Christmas logo and the “Fun Ride and Run” will be launched this Thursday, November 30, to start-off the city-level Christmas celebrations. There will be three cycling categories that will be flagged off at the City Hall and the 10-km bike and run route will be from there, to the City Mosque and back to the City Hall. The mayor also thanked the state government for its continued support to the annual activity. 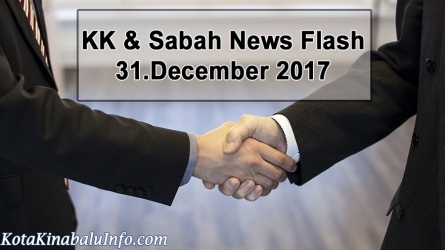 This year is the 13th time that the KKCC is being held and Chief Minister Tan Sri Musa Aman has approved the allocation of RM200,000 for the event. The heads of the groups, communities and ministries of the Sacred Heart Cathedral Karamunsing and its sub-parish of Church of Mary Immaculate Bukit Padang, together with their assistants, attended their annual gathering last Saturday, November 25. At the gathering, Archbishop John Wong issued a call for these parish pastoral leaders to exert more effort in reaching out to their parishioners, especially those who are less involved in parish activities. According to the prelate, the different groups of the parish, whether English, Chinese or BM, can make a difference if they join hands in reaching out to the parishioners who are not very active, which comprise almost 70 per cent of the 2,000 Catholic families under their pastoral care. The gathering was held after the Sunset Mass for the Solemnity of Christ the King and the cathedral’s 36th Dedication Anniversary. A video clip entitled “Orange the World: Saying No to Violence Against Women and Children” and prepared by the Malaysian Catholic Bishops Conference, and three other groups including the Malaysian Council of Churches, was shown to launch the 16 Days of Prayer for the Nation.